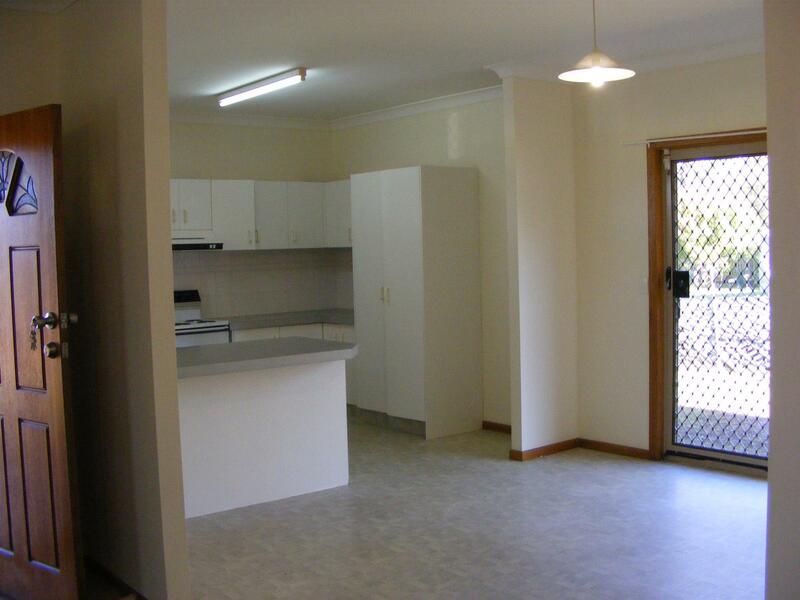 Spacious front 2 bedroom duplex situated in Tweed Waters Estate in a quiet cul-de-sac. 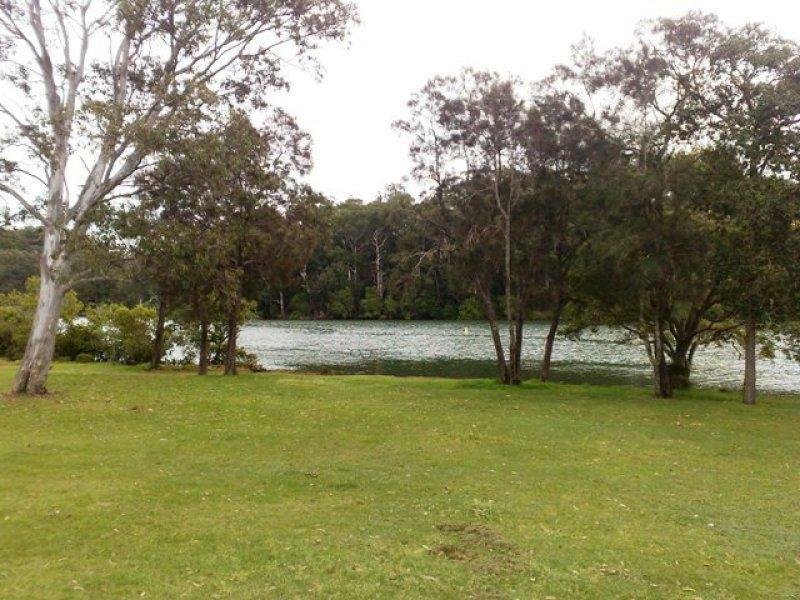 Tweed River at back and parklands reserve to side. 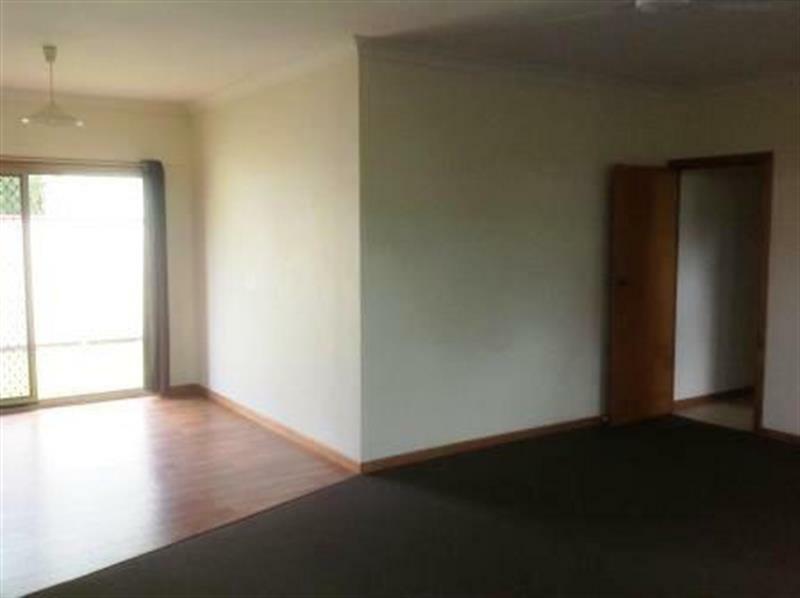 Sorry no pets. 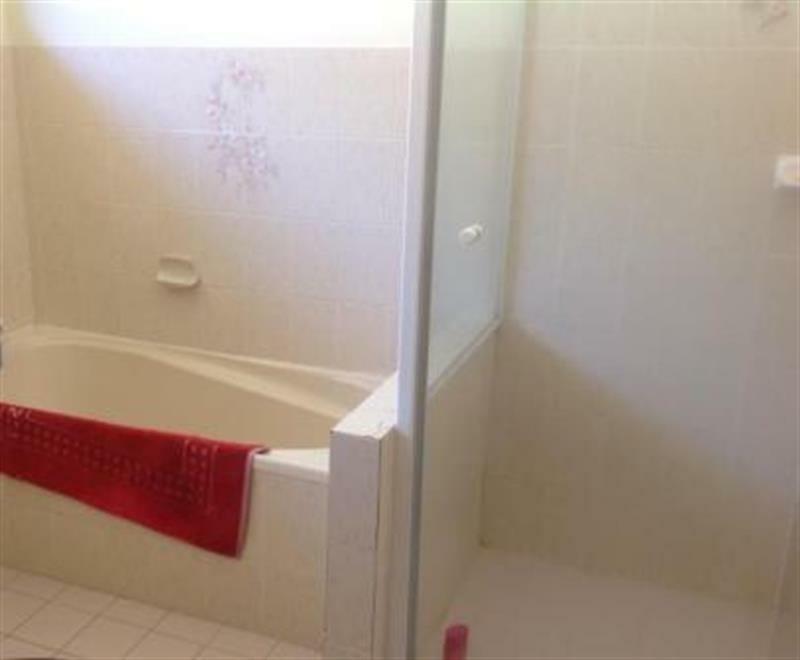 Tenants pay for water usage. 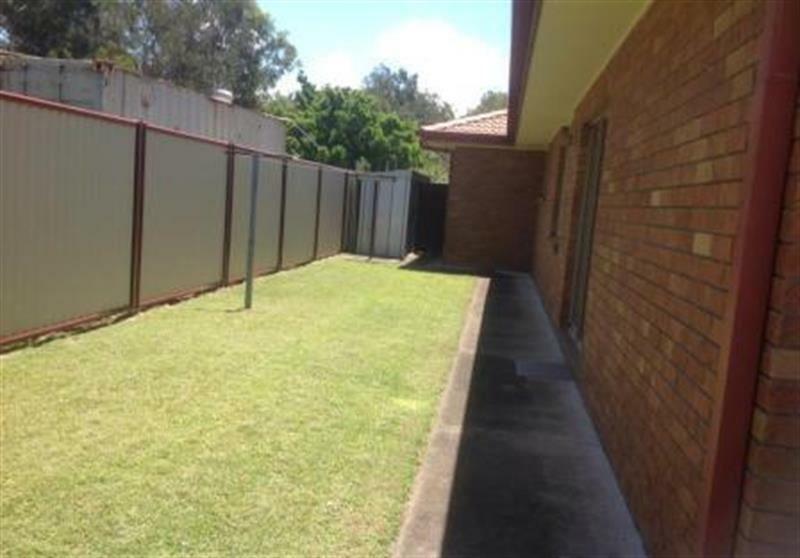 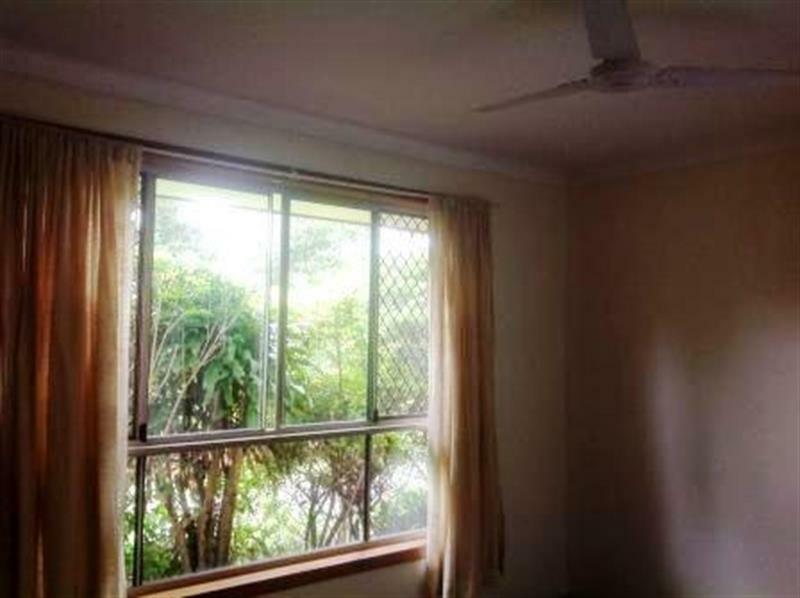 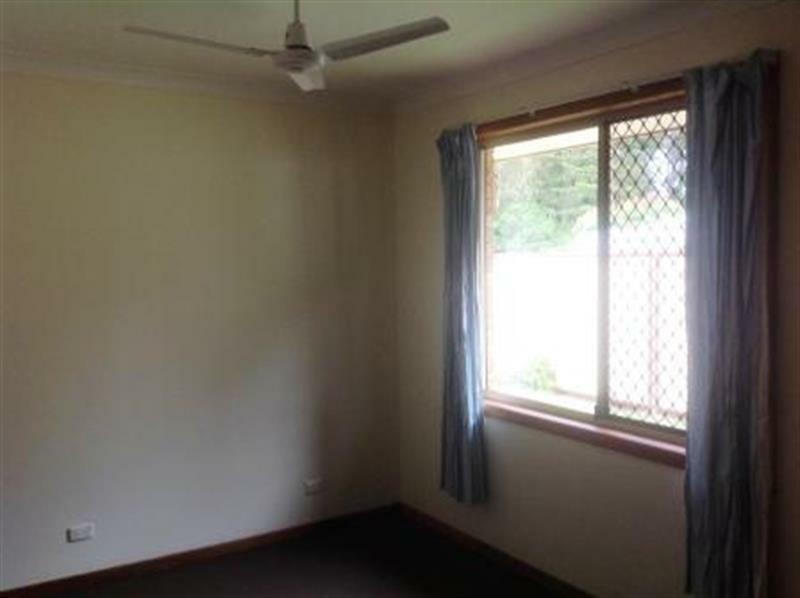 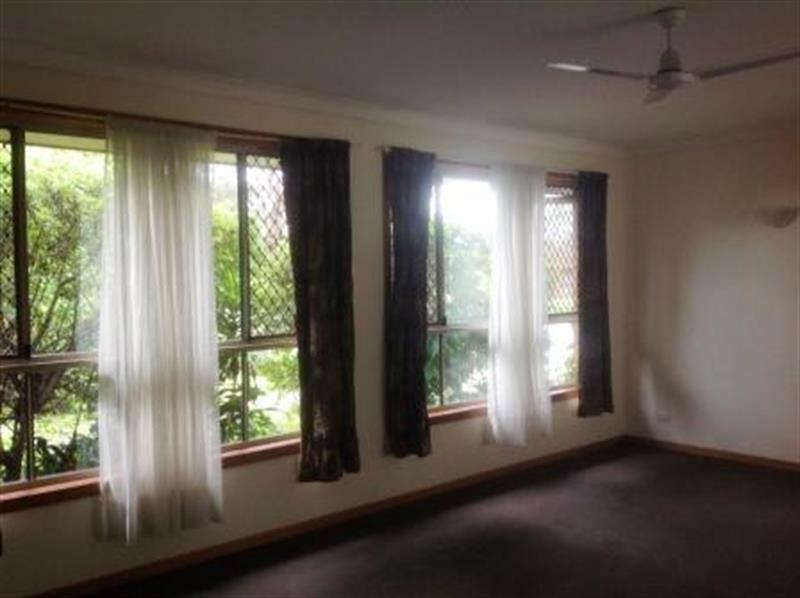 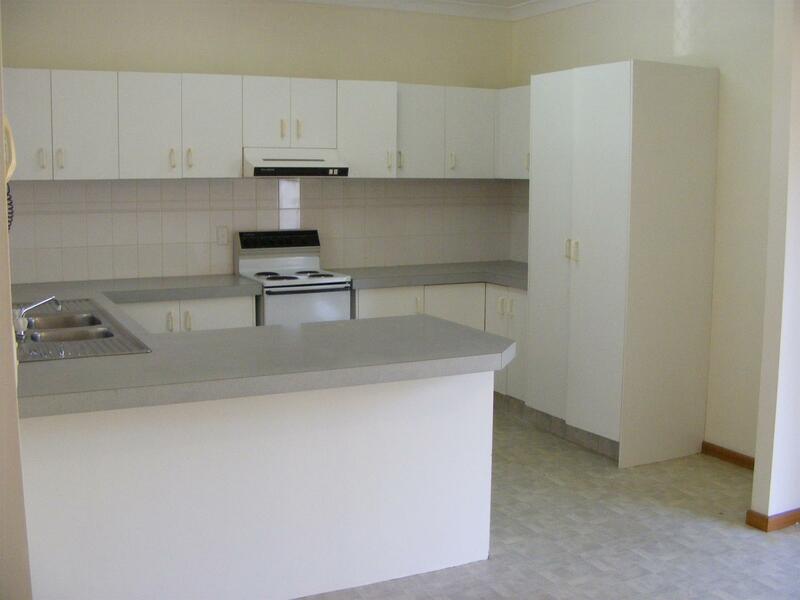 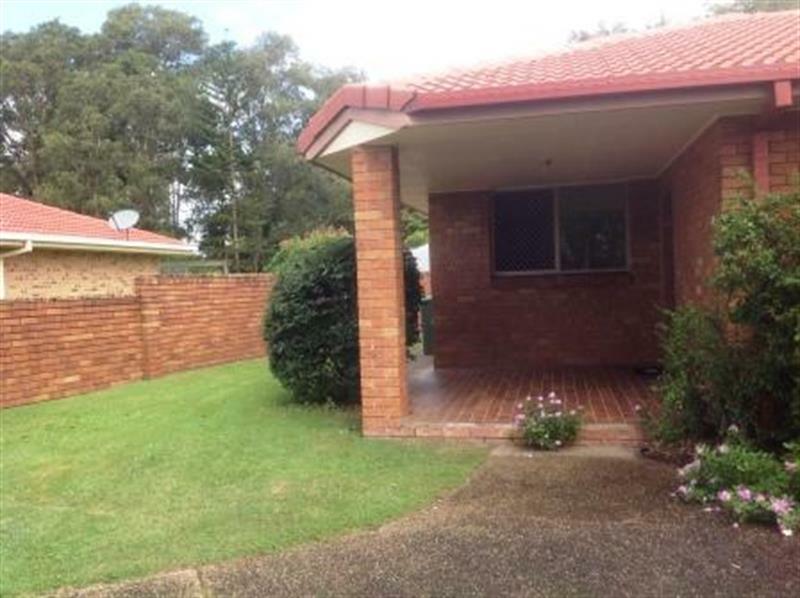 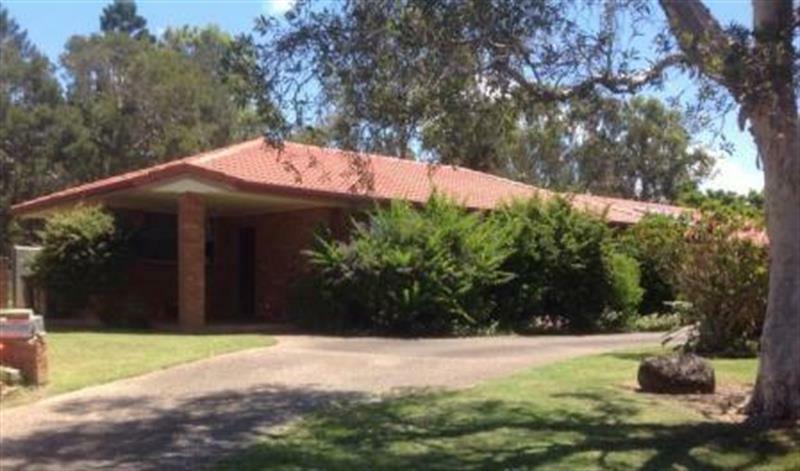 Dear Property Management, I am interested in 1/36 Plover Pl, Tweed Heads West, NSW 2485, Listing Number 2846355 which I found on http://lifestylefirstrealty.com.